Bark contains different aromatic substances which can be used to improve the taste of beer. Leaves are used in the manufacture of gin. They add color and sweetness to the final product. Beech wood was used as fuel in the industry of glass and iron in the past. Leaves and bark contain pigments which are used for dyeing of fabrics. Certain countries use beech leaves instead of feathers as a stuffing for the pillows. Wood is used in the production of furniture, floorings, musical instruments (such as drums) and plywood. Beech produces nut known as beechnut or mast. It appears in pairs, located in the spiny husk divided in few lobes. Beechnut contains high level of tannic acid which creates bitter taste of the fruit. Beeches are monoecious, bearing both male and female flowers on the same plant; the female flowers borne in pairs, the male flowers wind-pollinating catkins. They are produced in spring shortly after the new leaves appear. Beech blooms in spring, from April to May, shortly after leaves appear. Flowers are pollinated by the wind. Beech develops individual male and female flowers on the same plant (monoecious plant). Male flowers are yellowish with red borders. They are arranged in the catkins that hang from the branches. Female flowers are yellow and arranged in pairs. Fallen leaves degrade slowly and create layer that prevents development of the herbaceous plants. Beech has oval leaves that are finely toothed on the edges. Newly formed leaves are brightly green and covered with hairs. Older leaves lack hairs; they are dark green in color. Bark is light gray or greenish in color. Best known morphological feature of beech is its smooth bark that can be seen both in young and mature plants. 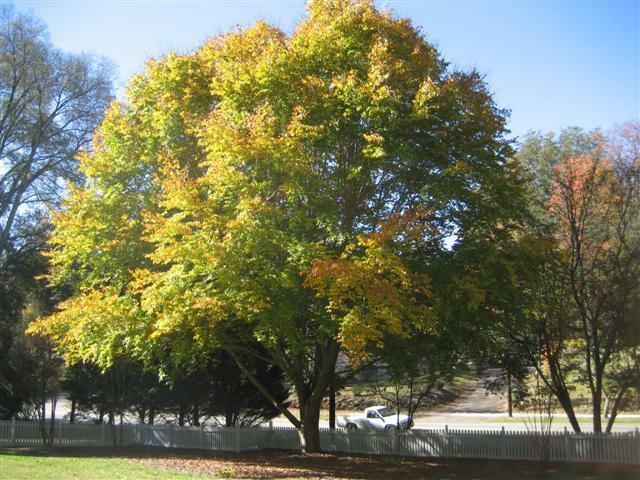 Beech can reach 80 to 100 feet in height. Multiple slender branches form broad, dome-shaped crown. Fresh beech leaves can be used in human diet. They are usually consumed in the form of salad. Beechnut is rich source of oil that is suitable for human consumption.